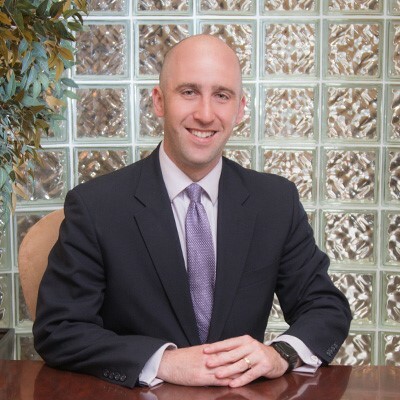 Evan Koslow is an experienced and effective family law attorney you can trust for your case. Located in Annapolis, Maryland, the Koslow Law Firm handles many types of family law cases including military divorce, child custody, property division, domestic violence and third party custody. Recognizing that every client is in a unique situation, Evan will be your advocate and provide you with personal attention to better understand the circumstances surrounding your legal situation. Providing LGBT families with the pathway you need to achieve equal rights. Assisting families with the nuances that come with a military divorce that include pension distribution, education eligibility, and 20/20/20 spouses. If you are prohibited from seeing a minor that you have a relationship with Koslow can help you to seek court intervention. Unlike married couples, the rights of unmarried couples who are separating are very different. However, there are ways that you can protect yourself. The Koslow Law Firm was founded on the principle that working with us is so much more than just hiring a lawyer. Working with us will bring you peace of mind. You will feel comfortable knowing that your family law case is qualified hands. Our experience and know how allows us to competently represent your interests and get you the best result, every time. Separation & Divorce can be a difficult and emotional time for everyone involved. Koslow approaches each of these situations with the compassion and respect your family law case needs to be as smooth as possible. When children are involved in a family law case, there are certain recommendations that should be considered for their best interest. In some cases, mediation can serve as a viable alternative to resolving family law disputes before it gets to a courtroom. When successful, this can save the parties involved time, money and uncertainty. If you find yourself unsatisfied with the result of your family law case, all hope is not lost. An appeal may be an avenue for you to consider. While it might be considered unromantic, a prenuptial agreement can save you time and money later on. 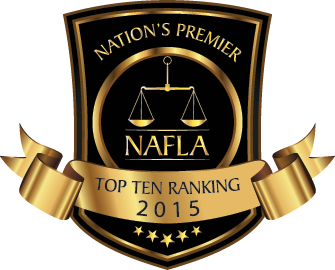 Ready to chat with a trusted family law attorney? Chat with Evan today! We get it. There are tons of attorneys are available all over the state of Maryland. But you want a family law professional that you can trust. That’s why we invite you to read Evan’s blog to learn more about the ever changing landscape that is family law from his point of view based on more than 13 years of practicing in the field.